Purchase stamp pads and stamp ink for your rubber stamp and make sure you keep getting quality impressions where you need them! 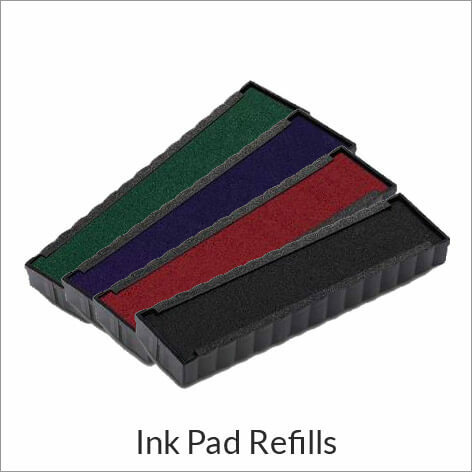 Rubber stamp ink pads work well with any traditional rubber stamp and the quality of pads we provide is guaranteed. Stamp ink is used to refill empty self inking stamps. Refill ink is easy to load and will have your rubber stamp back to perfect stamping. 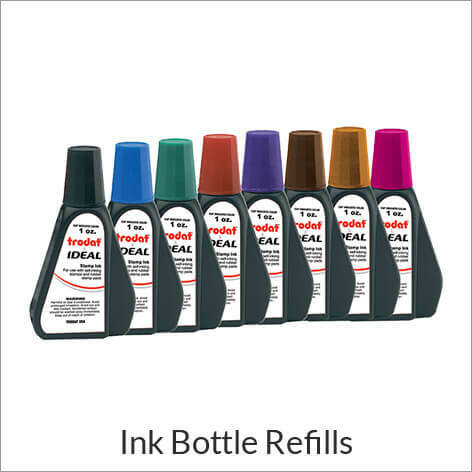 Find replacement ink pads and ink refill bottles for every stamp model and type of stamp we offer here at Simply Stamps! 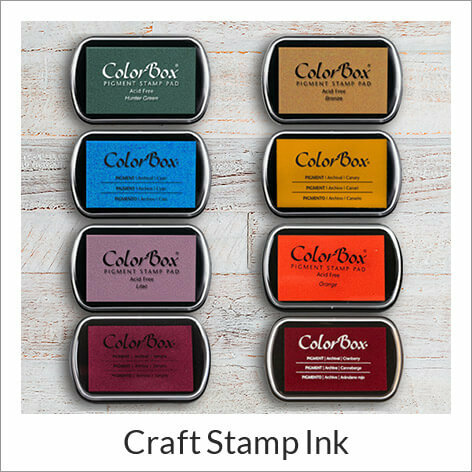 We have ink for many different self-inking stamp sizes as well as colorful ink pads for craft stamps. Read more about choosing the right color for your stamp. As one of the nation's leading manufacturers of custom rubber stamps, we also lead the pack in rubber stamp ink. Whether you purchased a traditional wooden handled stamp, a self-inking stamp, or a pre-inked stamp from us, we have the right ink for you. 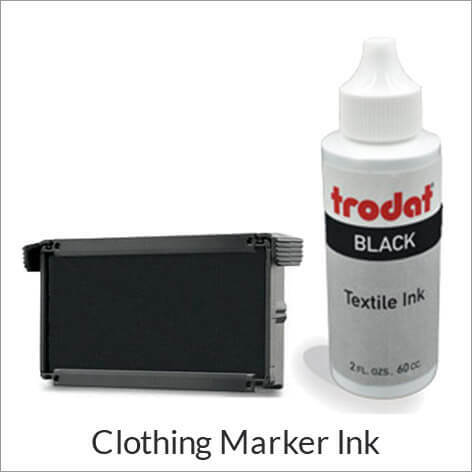 To order additional ink, or an ink pad, for your stamp, simply match your stamp to the ink description provided. Remember, some stampers only accept certain types of inks. Be 100% sure you've chosen the correct ink before placing your order!